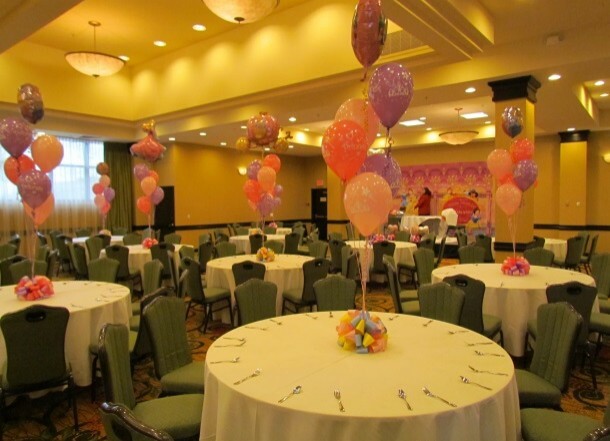 For over 31 years Uncle Buck’s has been helping our clients “make memories” for their families and guests. 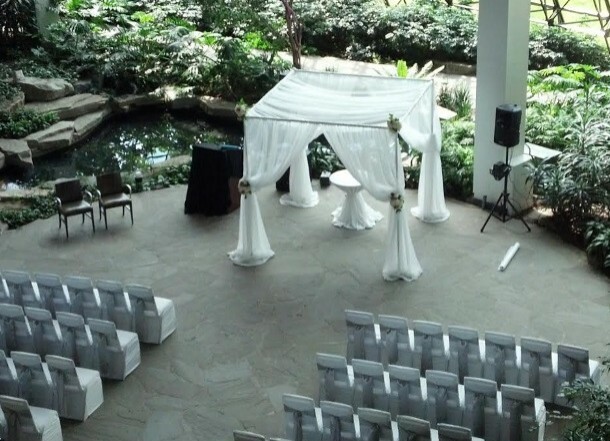 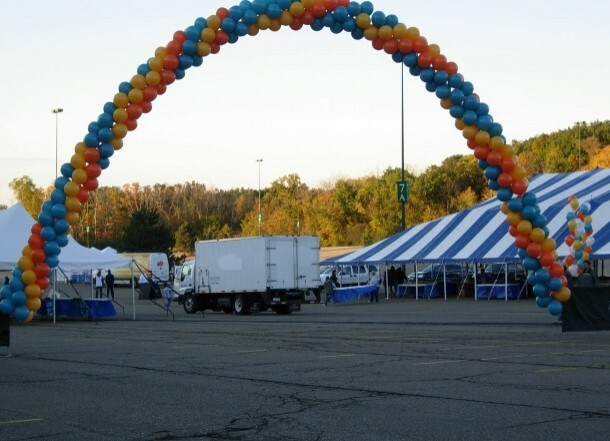 Whether your event is inside or out, we have what you need to make your event a success. 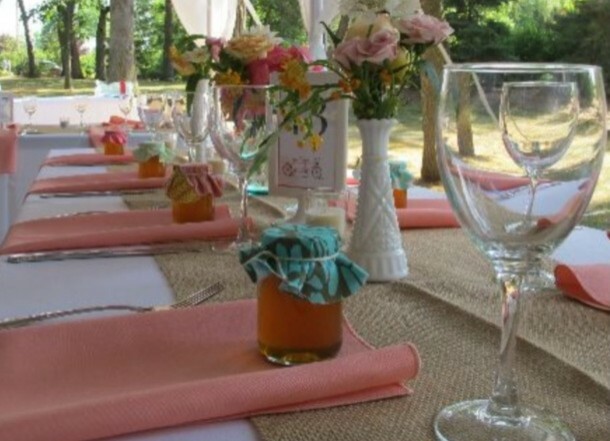 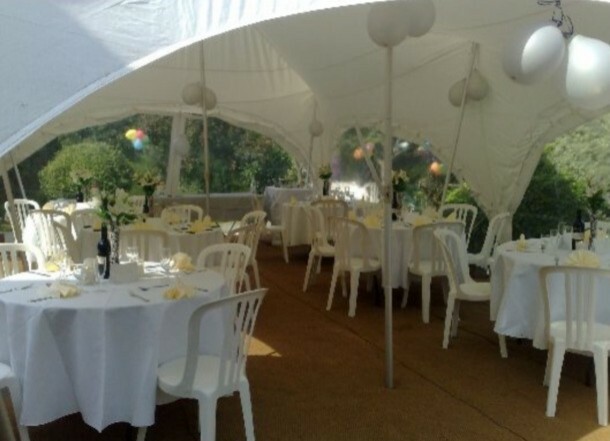 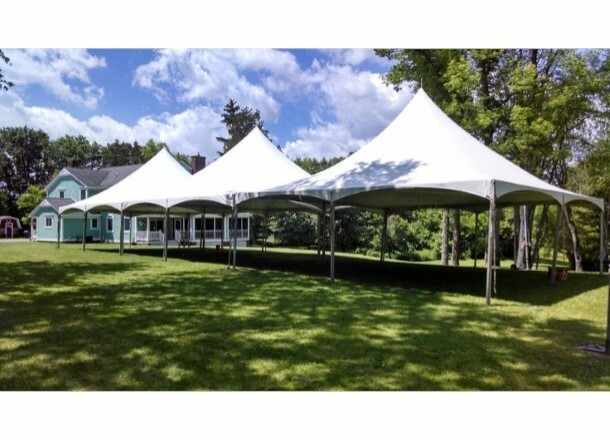 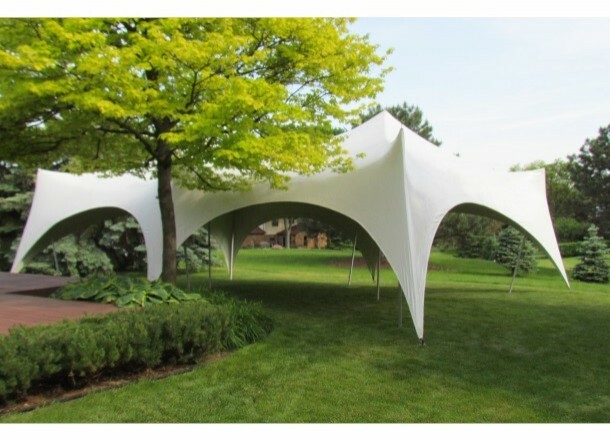 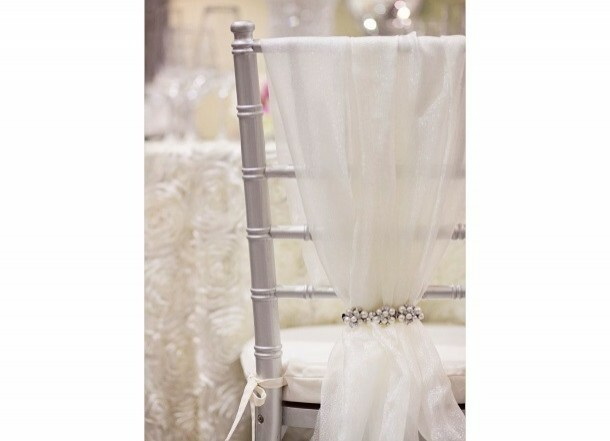 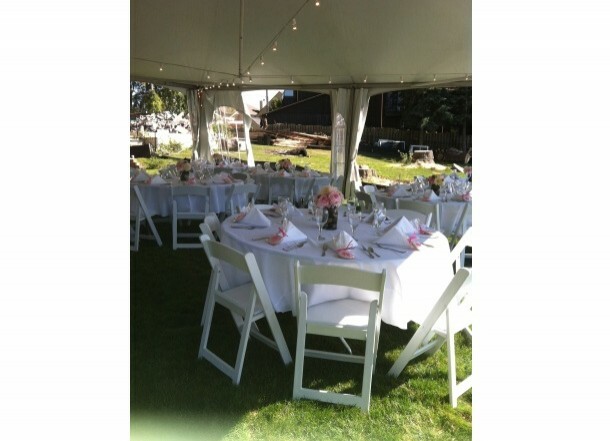 We provide tents, dishes, glassware, flatware, tables, chairs, chair covers and accessories. 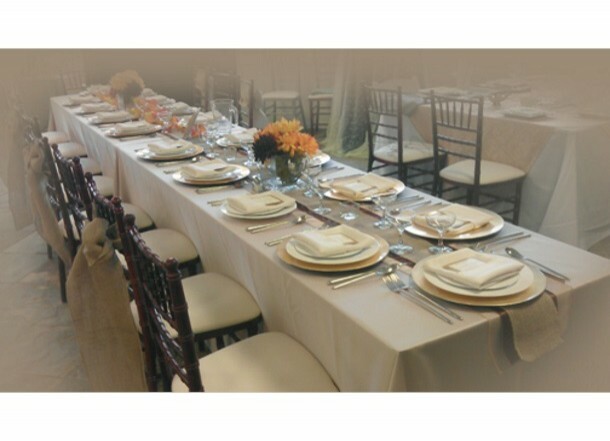 Should you need help finding an event site, catering, florals, decor or an event coordinator, we can recommend proven professionals. 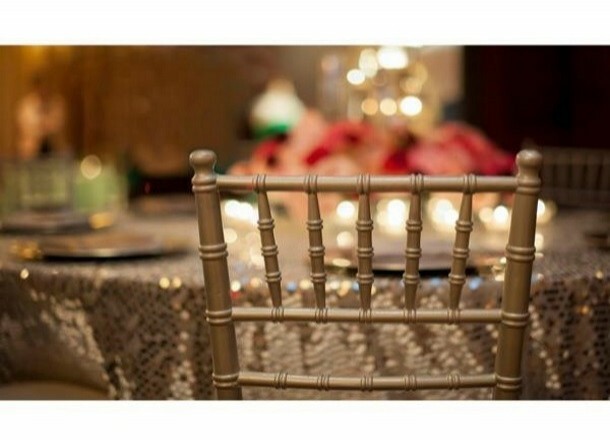 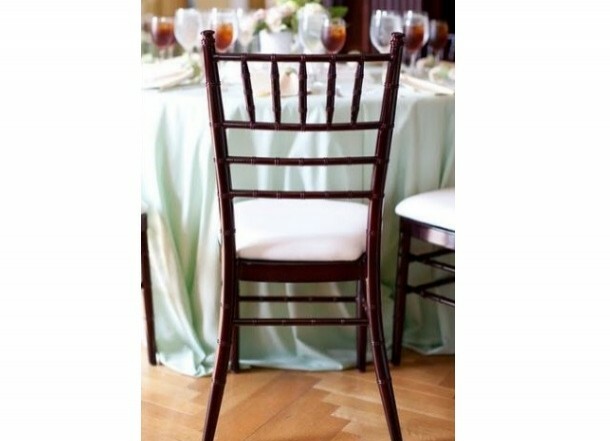 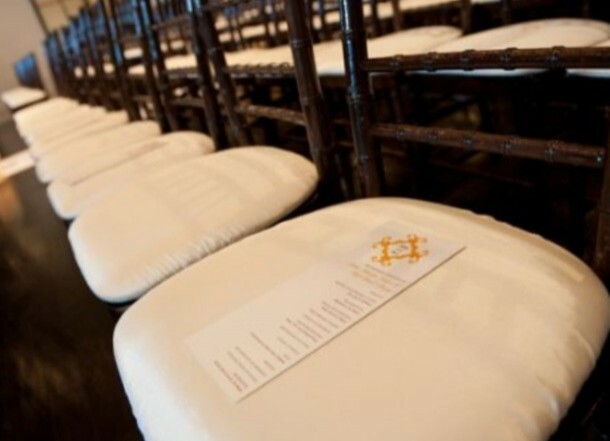 We feature premium Chiavari chairs to make your event even more extraordinary at a great introductory rental price of only $5.00 per chair. 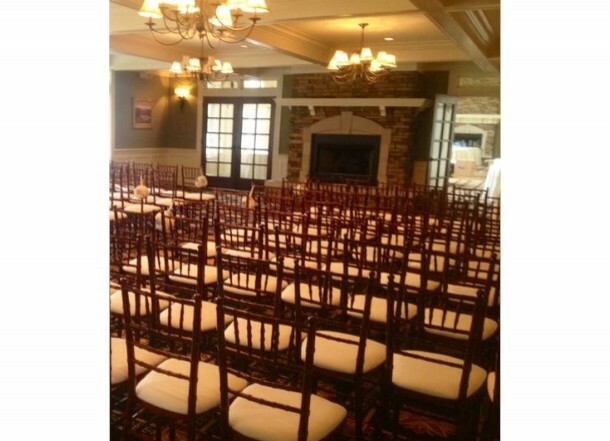 Just add guests! 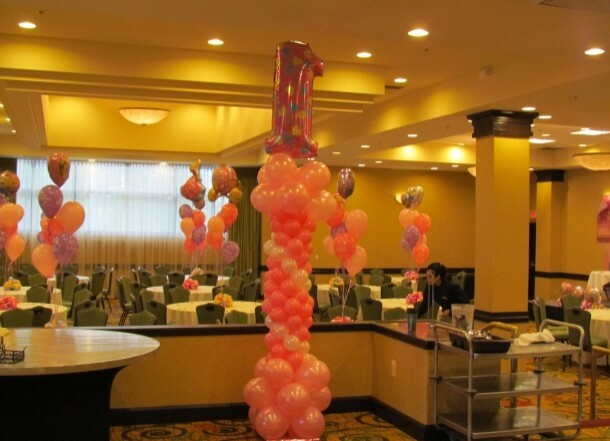 . . .